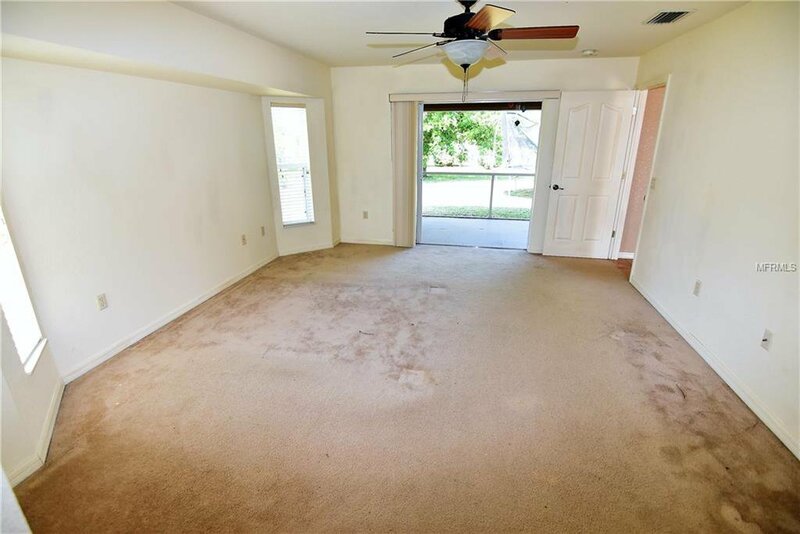 Welcome home to Burnt Store Meadows! 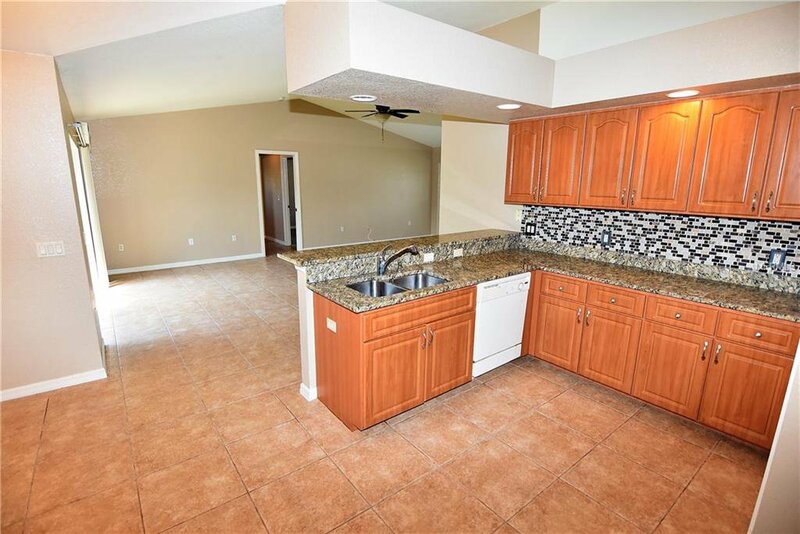 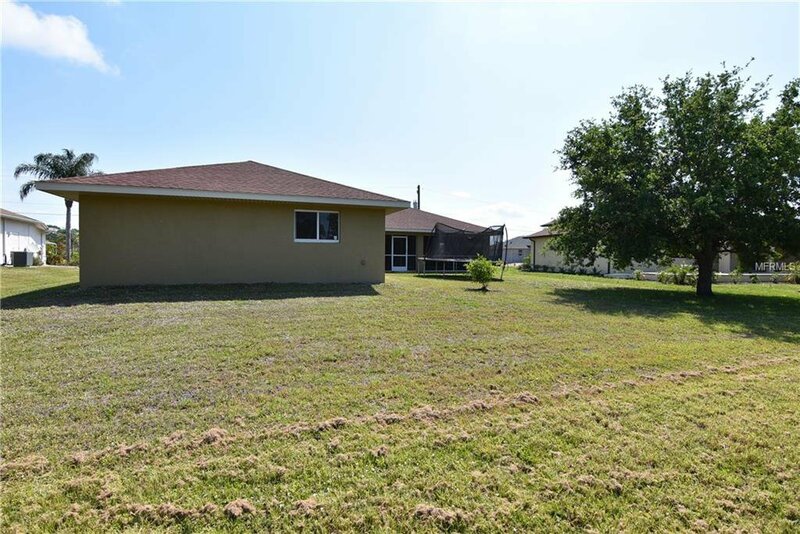 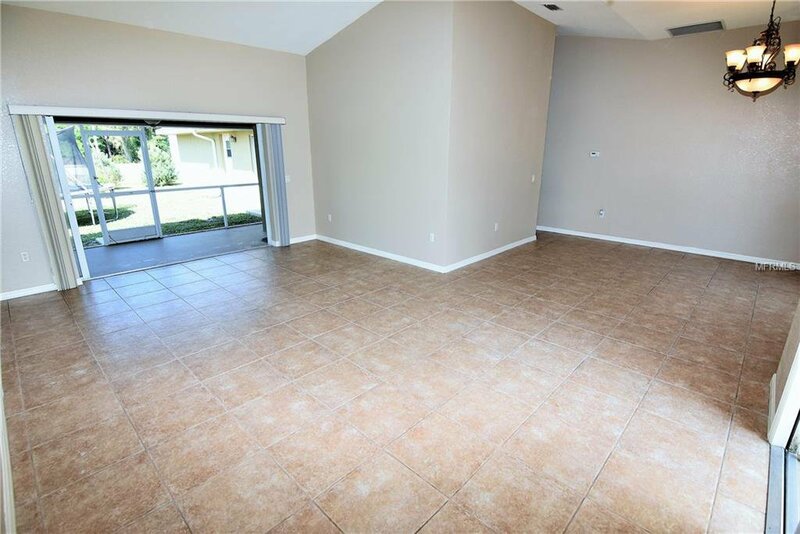 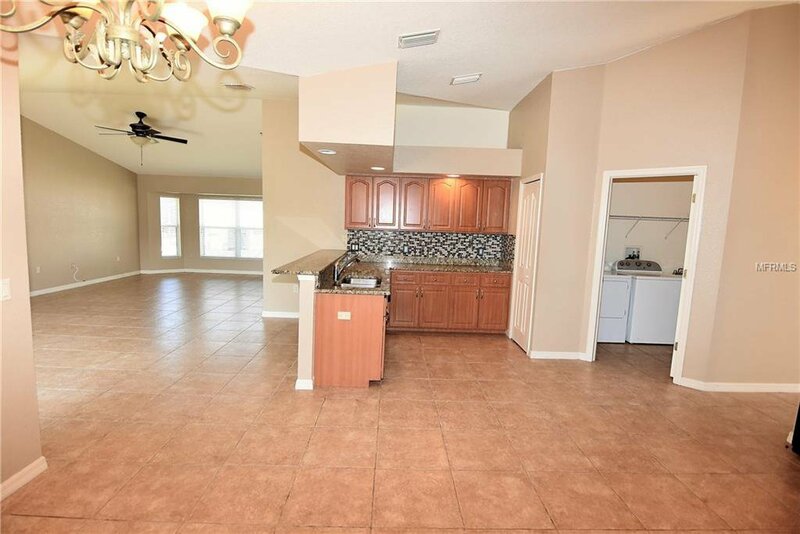 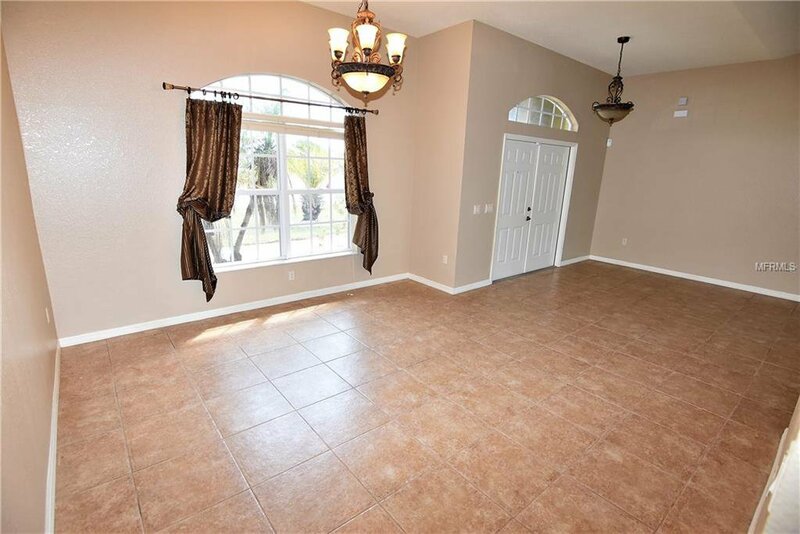 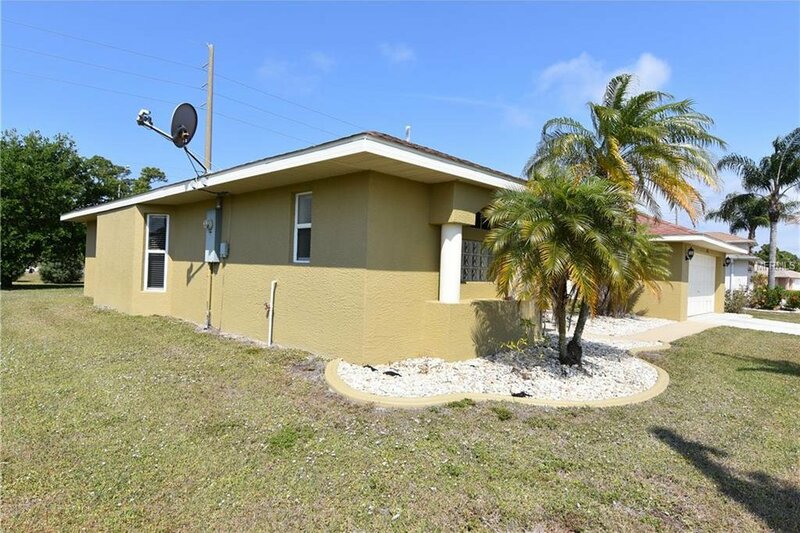 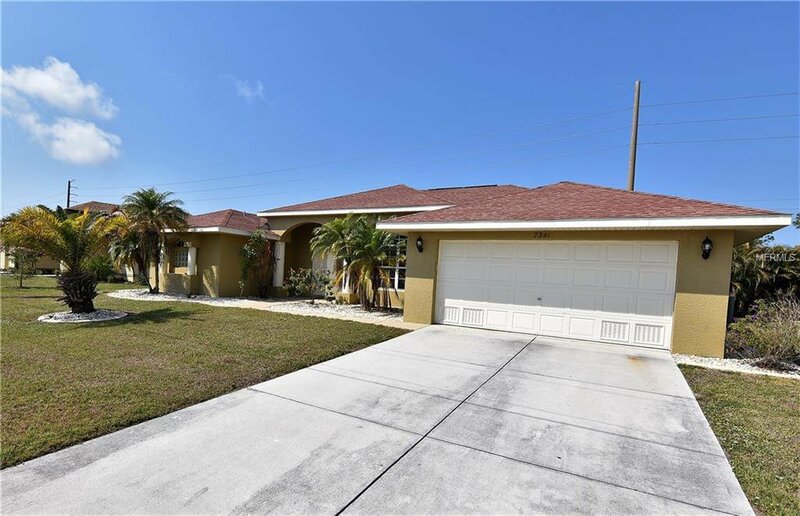 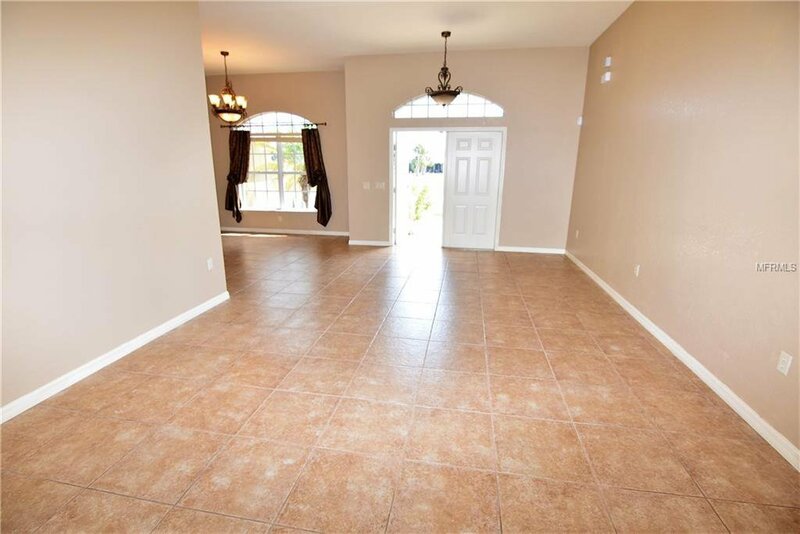 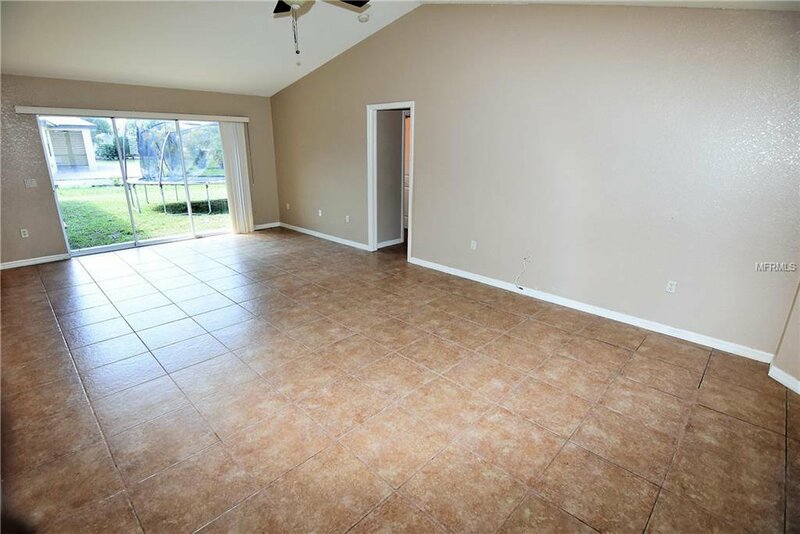 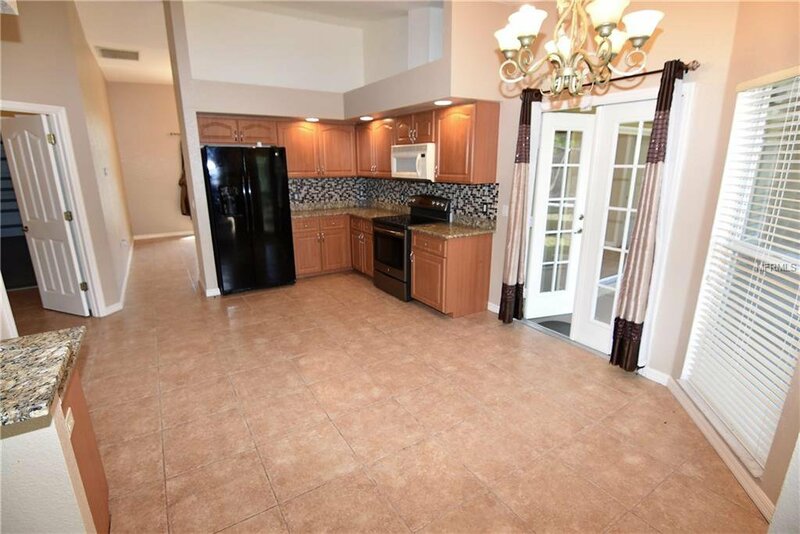 This deed restricted community is conveniently located just 4 miles south of historic downtown Punta Gorda and is where you’ll find this lovely 4 bedroom, 3 bath home with over 2500 square feet of living space and a 2 car attached garage. 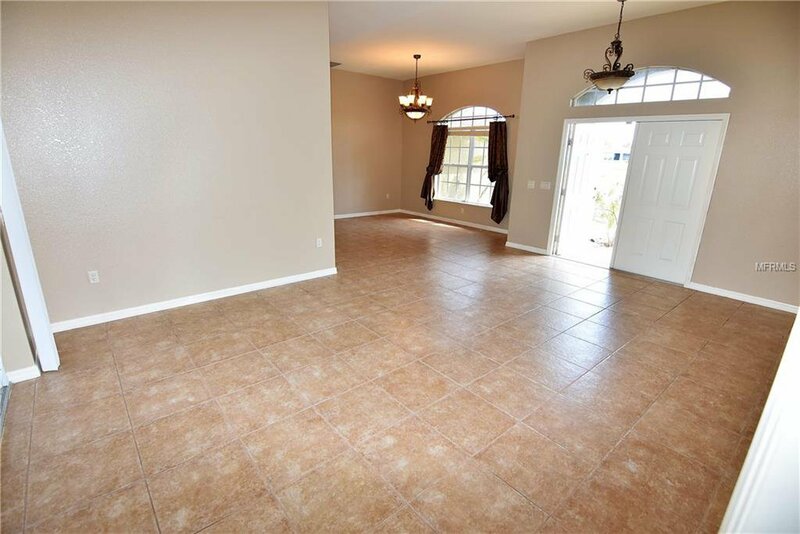 A great room plan with lots of light, it has ceramic tile everywhere but the carpeted bedrooms. 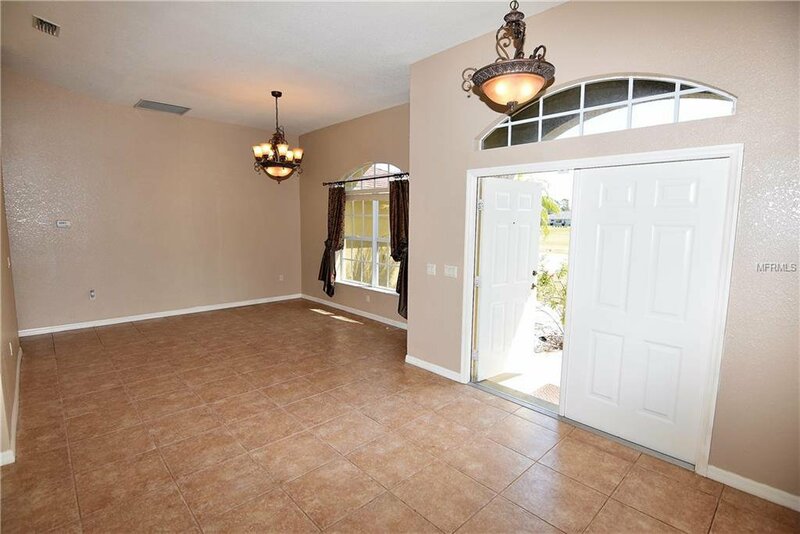 The double door entry opens into the formal living room and dining rooms and allows you to see through pocket-sliders to the covered, pool-ready lanai. 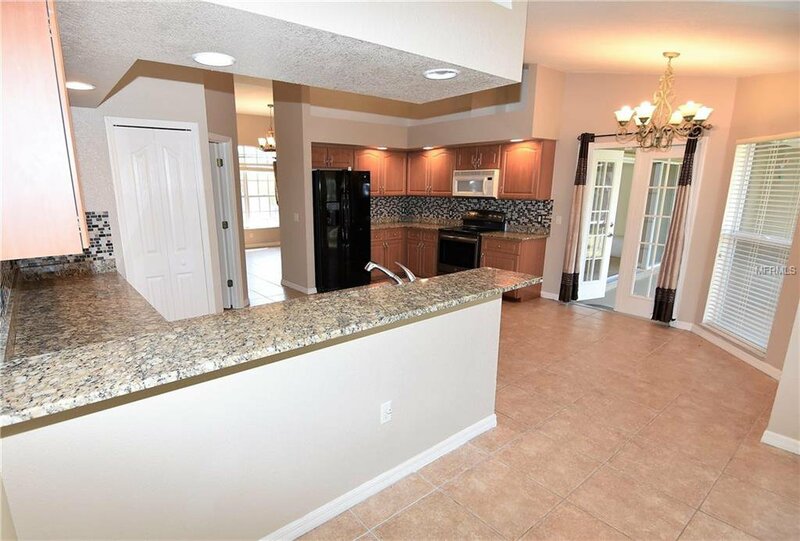 The kitchen with its granite counters and ample cabinetry is open to the great room and sizable breakfast area. 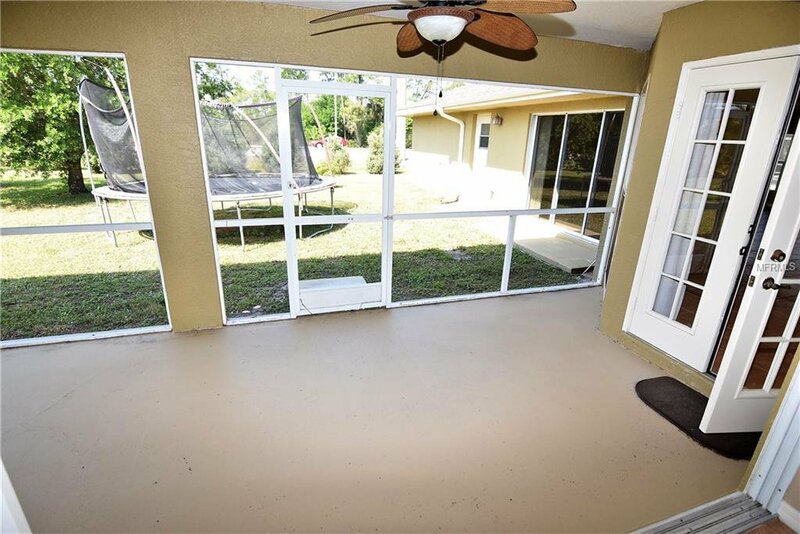 Enjoy the view from the breakfast area out to the lanai. 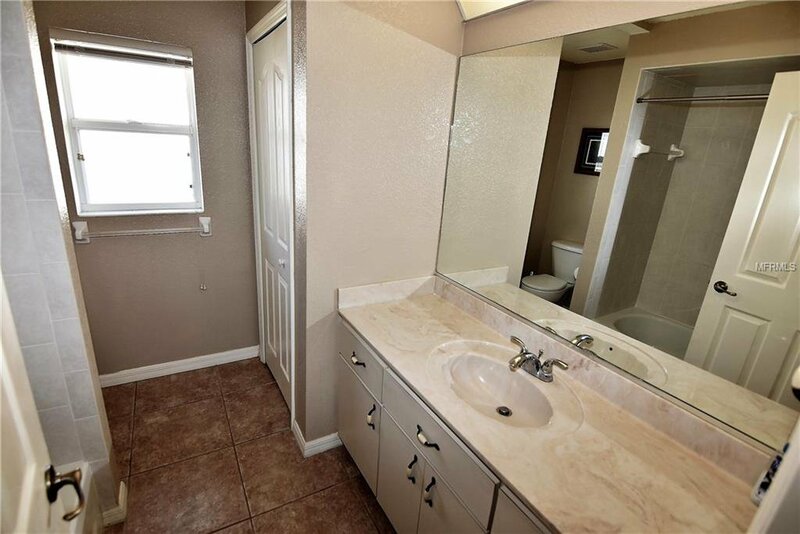 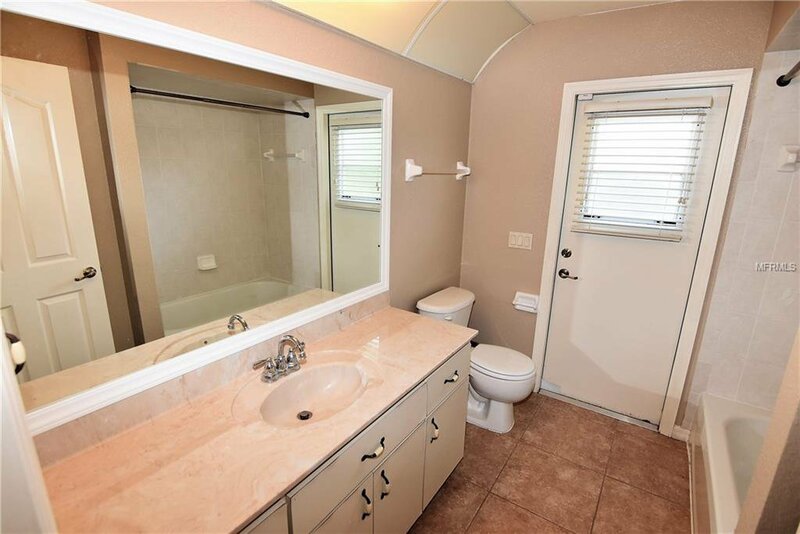 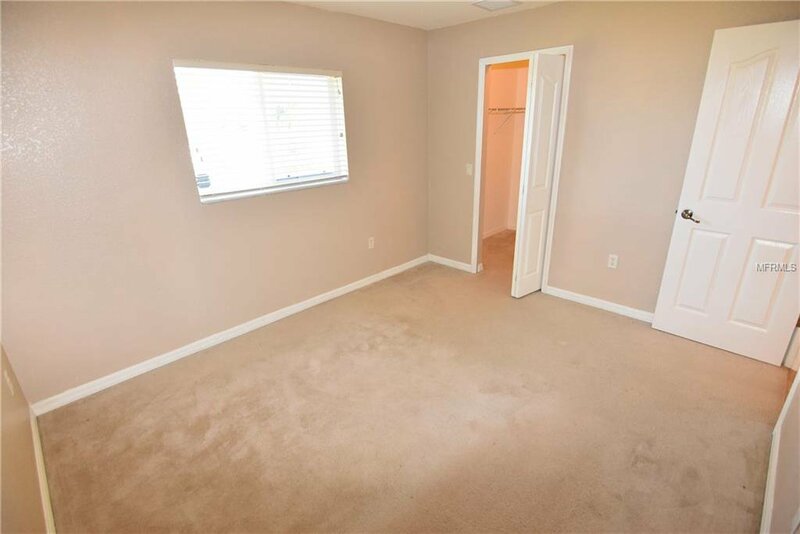 The master bedroom suite is large and includes 2 closets, an ensuite bath with 2 vanities, garden tub, and shower. 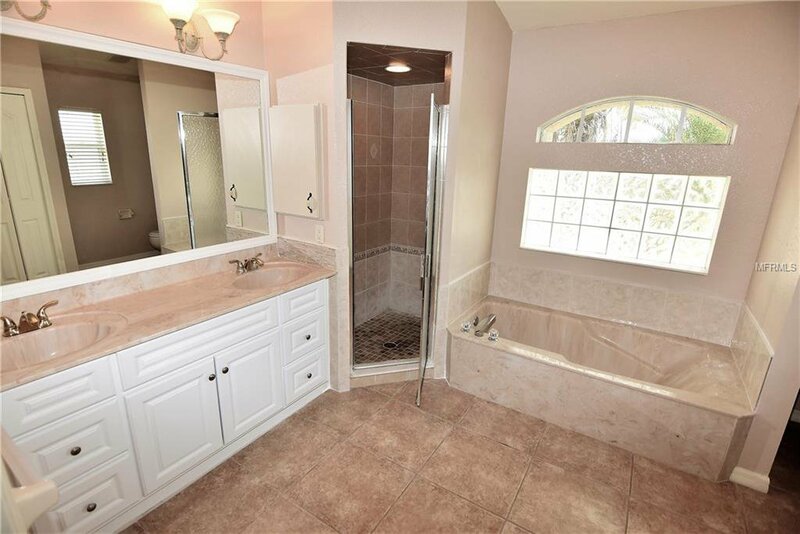 The 3 guest bedrooms are located on the opposite side of the home and share the two full guest baths, one of which has outdoor access as a future pool bath. 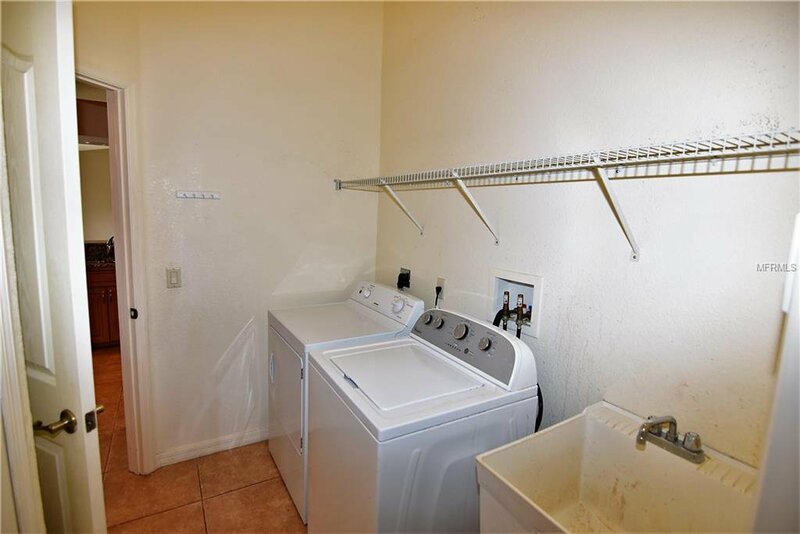 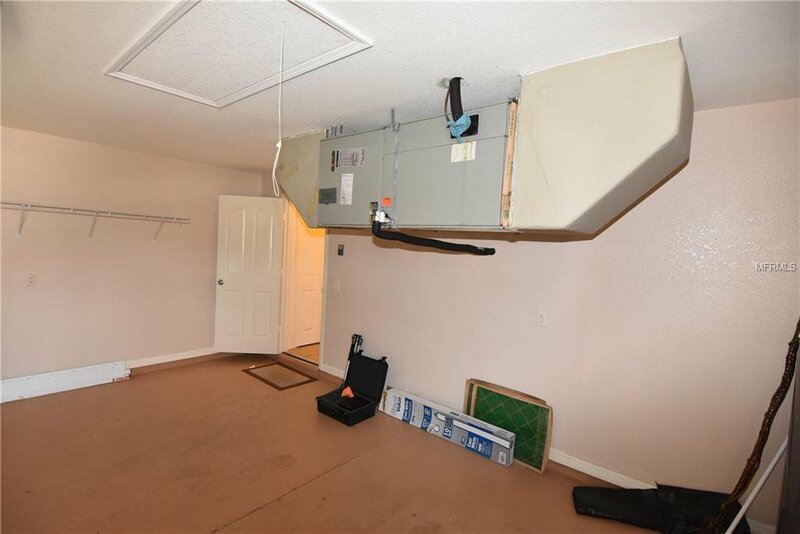 Inside utility room has a washer & dryer and access to the garage. 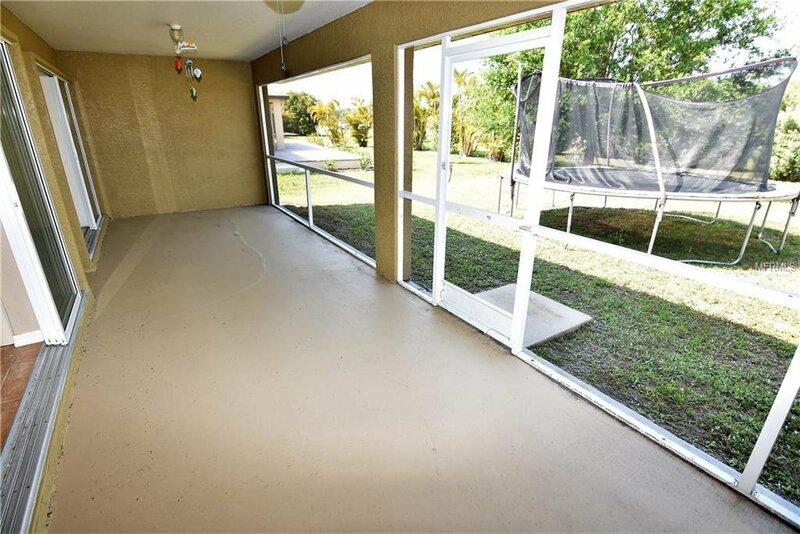 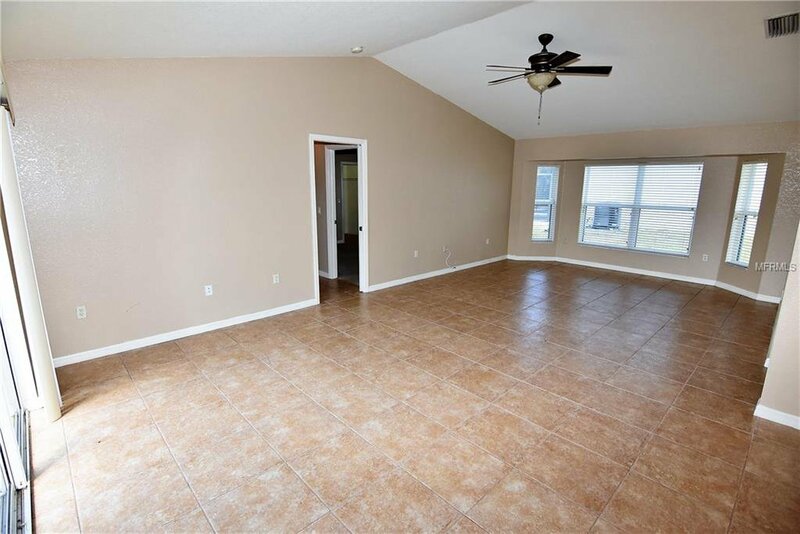 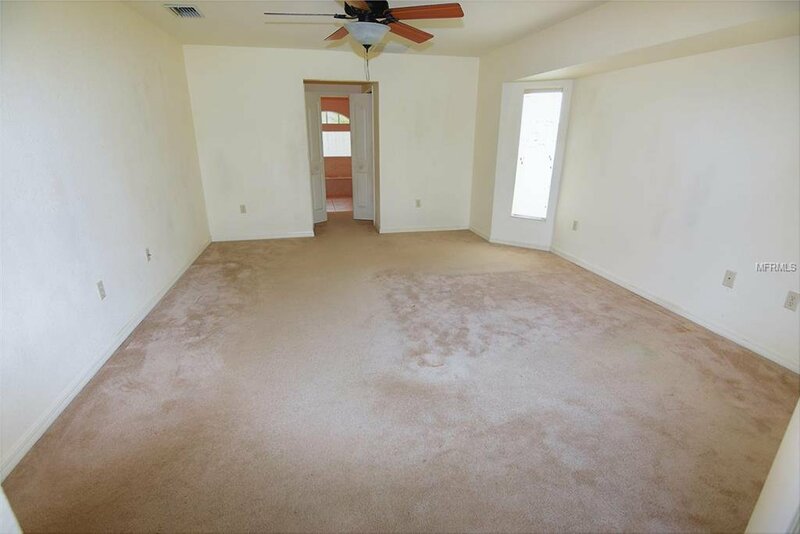 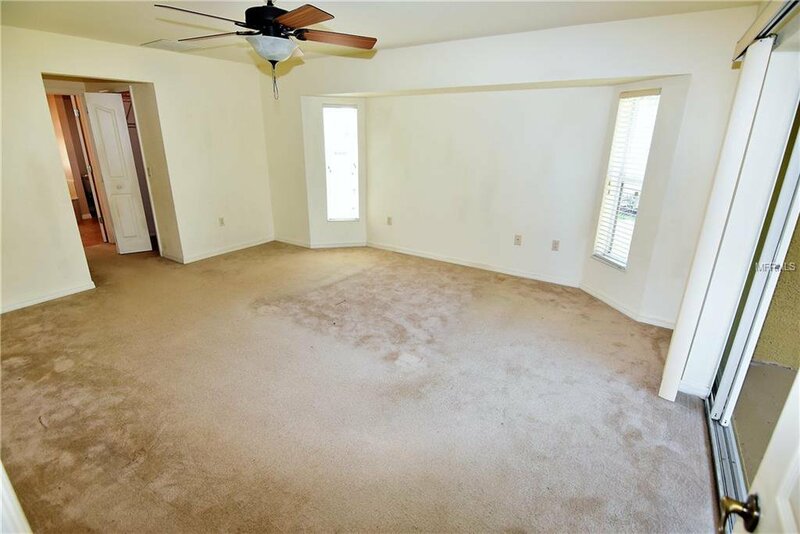 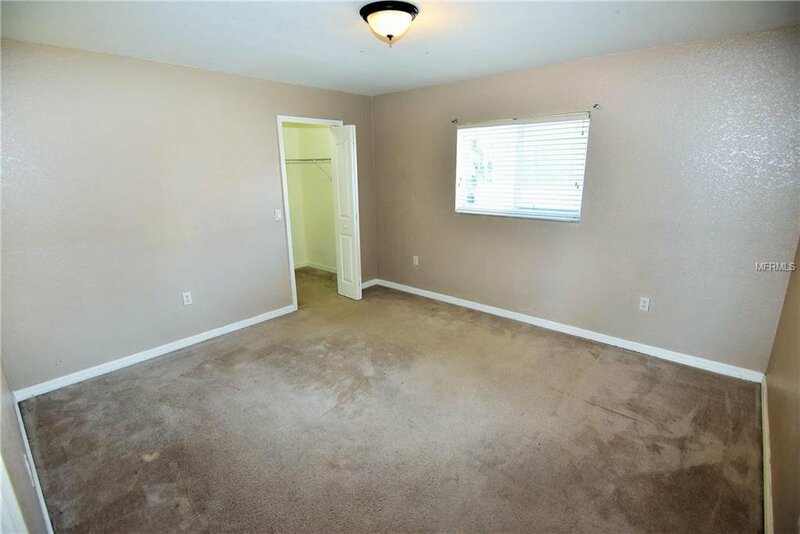 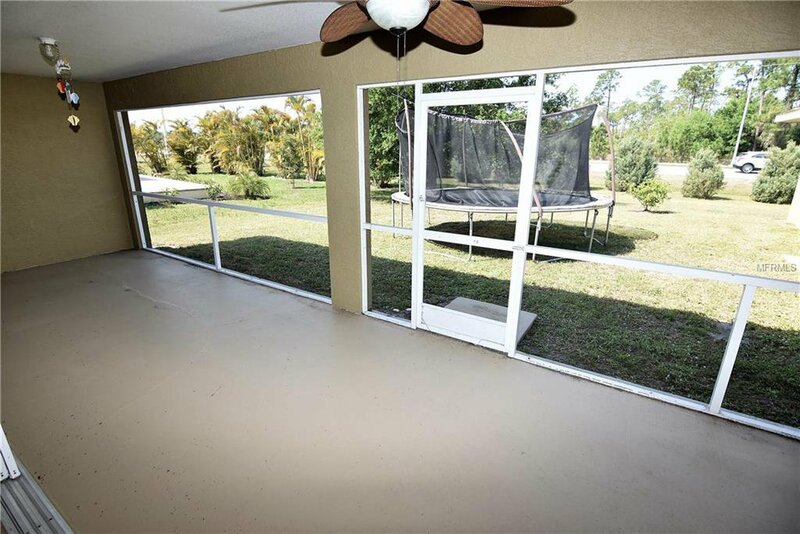 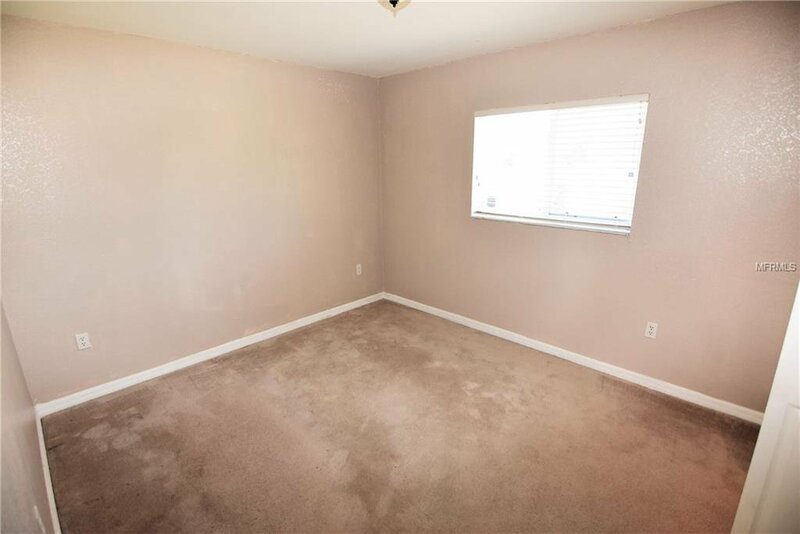 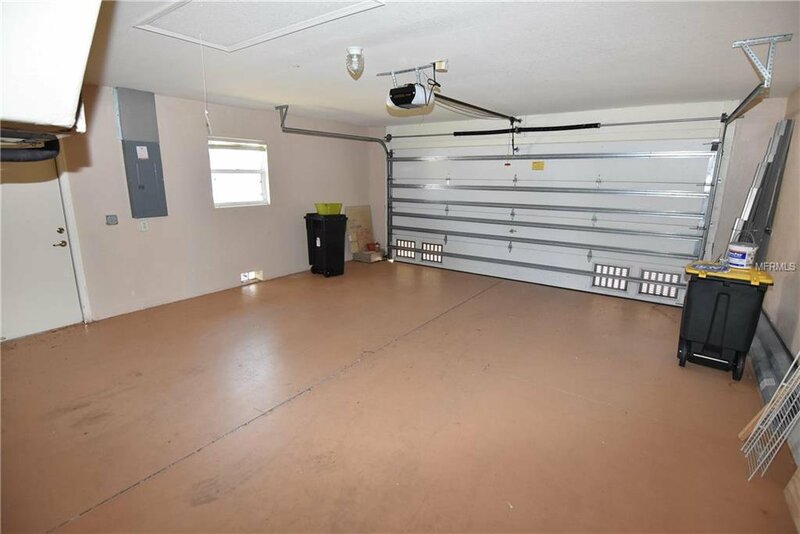 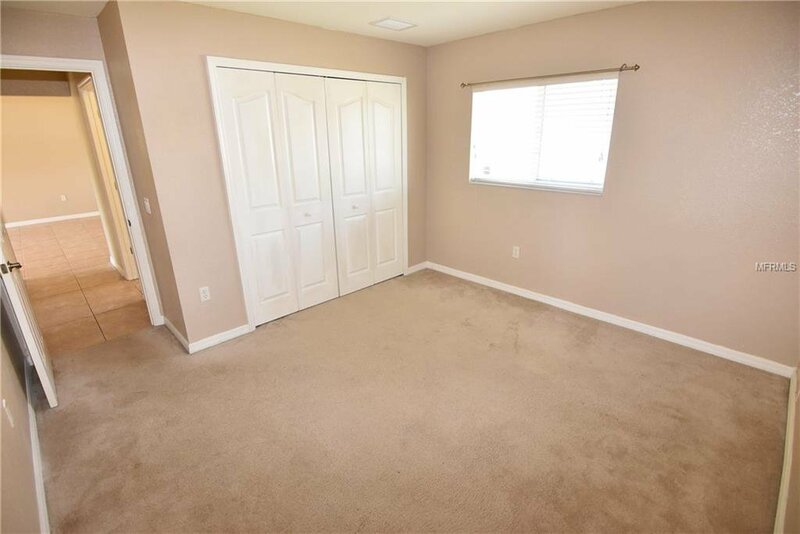 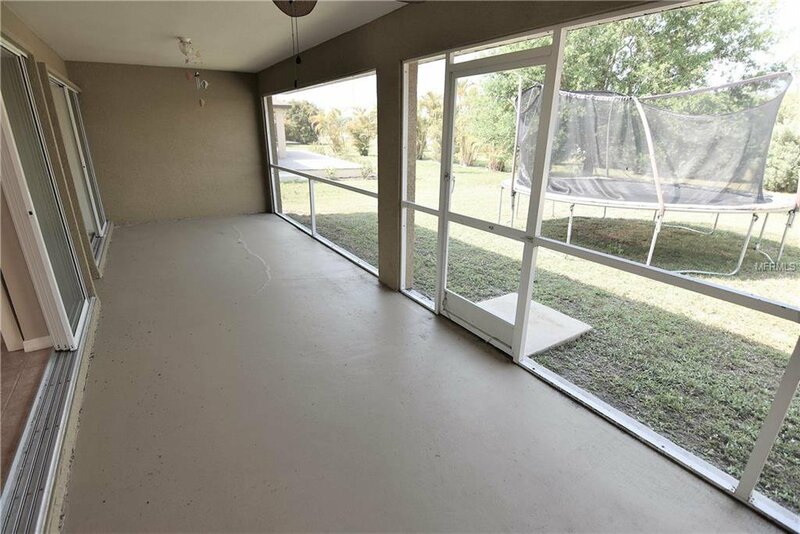 This home has endless possibilities with plenty of room for everyone! 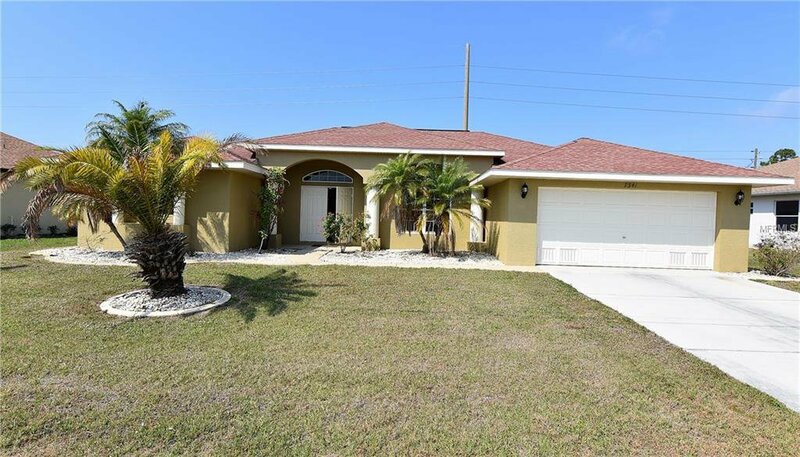 This charming home is located within one of Punta Gorda’s most sought-after, non-waterfront communities. 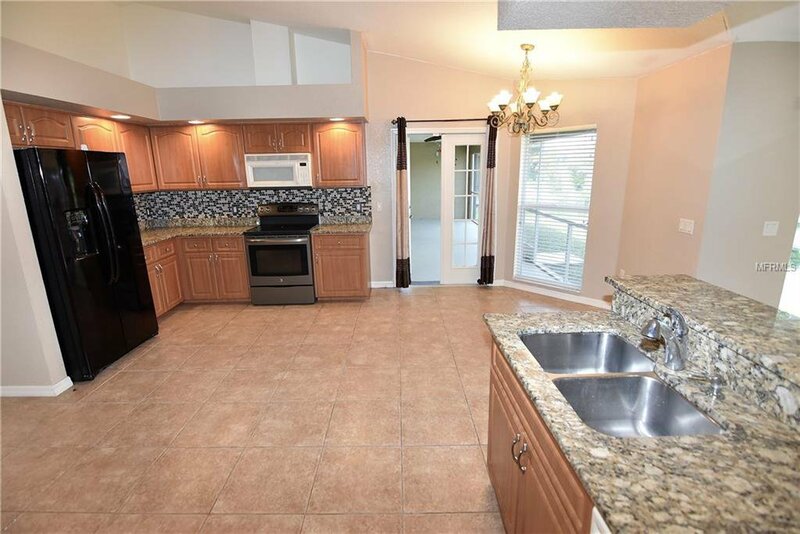 It was platted with miles of community-maintained green spaces giving it a spacious feel and look. 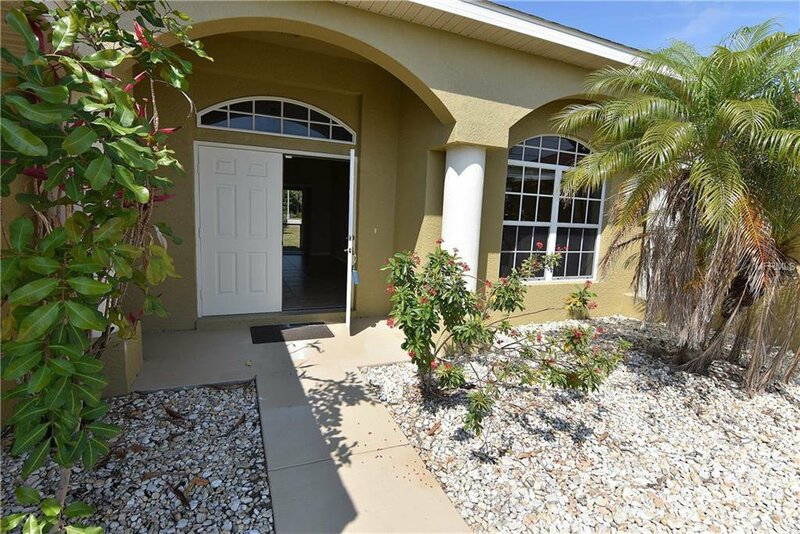 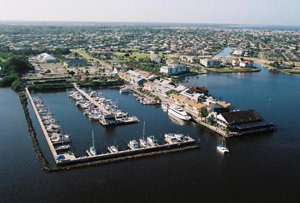 From here, you are just 2.5 miles from shopping and I-75, and 35 minutes from SW Florida Int’l Airport (RSW) at Ft Myers.